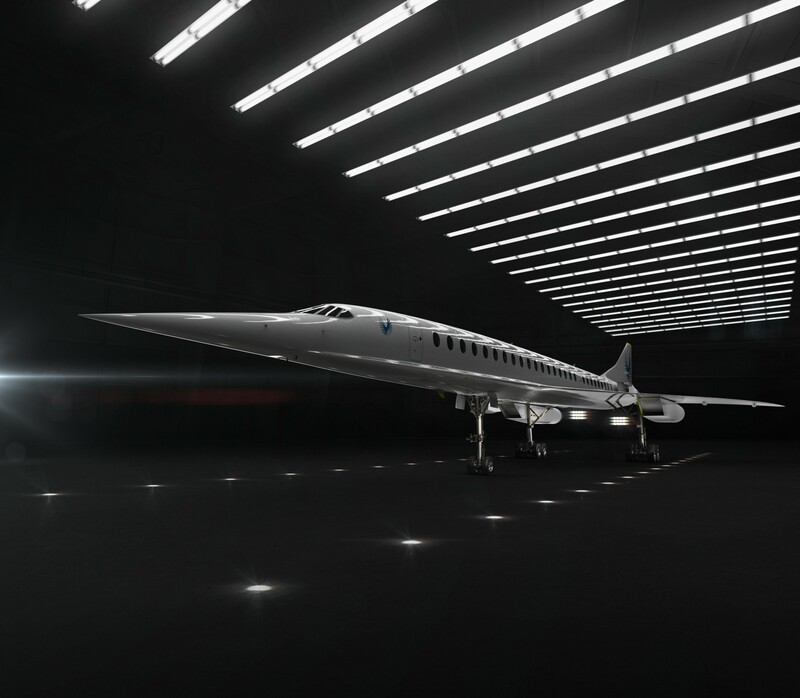 Colorado-based Boom Supersonic says it has closed a $100 million Series B investment round to support the development of a Mach-2.2 commercial airliner called Overture. The funding includes $56 million in new investment as well as $44 million in previously announced investments. Total funding for Boom now stands at more than $141 million. The round was led by Emerson Collective and includes funding from Y Combinator Continuity, Caffeinated Capital, SV Angel and individual investors, Boom said today. This entry was posted in GeekWire and tagged Aerospace, Aviation, Boom Technology, Supersonic Transport, Technology, Transportation. Bookmark the permalink.